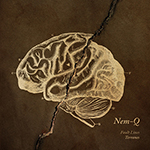 Since 2004 Nem-Q plays progressive rock/metal. 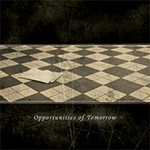 The five-piece band from Nederweert (The Netherlands) produces a unique blend of melodic rock/metal, jazz/fusion rhythms and pop rock influences on their first album 'Opportunities of Tomorrow' (2007). 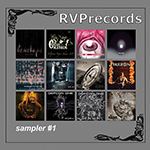 Comments were very positive: "impressive songs with tight guitar riffs" and a 8/10 review by Aardschok (Dutch rock/metal magazine). 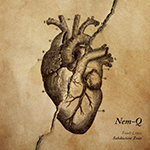 In the five years after the first album Nem-Q mainly focused on their live performances and musical development and thus creating its own sound. 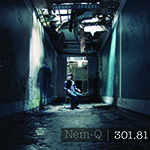 In 2012, all this led to the new concept album '301.81' which shows the development Nem-Q has gone through. The title of the album refers to the medical term for a personality disorder. 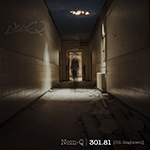 '301.81' distinguishes itself from its predecessor by more complex melodies and vocal lines, heavier riffs and a much darker tone. 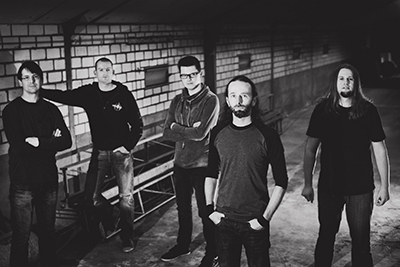 The album was once again very well received, as Progwereld describes the record as "intelligent prog-rock". 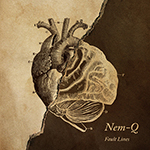 After a couple of great shows in 2013 and 2014 with for instance Fates Warning (USA) and Threshold (UK), Nem-Q released their new EP 'Subduction Zone' early 2016 as first part of the new forthcoming album 'Fault Lines'. The second part of the album (released Febr 2017) is called 'Terranes'. 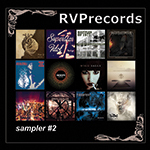 The songs on the double-EP album vary widely in dynamics and atmosphere and are closer to the band than the previous (concept)album. Now it's waiting for more to come..